We’re willing to bet you’ve faced this situation: you want the comfort of your indoor slippers, but you have to leave the house. 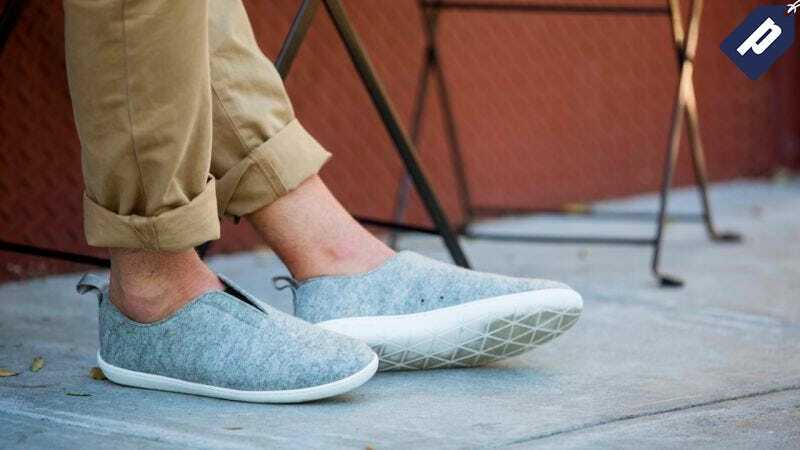 That’s where Bill Ringa comes in, with the comfort of your favorite house slipper in a minimal sneaker that is stylish enough to step out into the world. Right now Bill Ringa is over 25% off ($70) on Huckberry. Take the comfort of slippers wherever you go and shop Bill Ringa at over 25% off today.